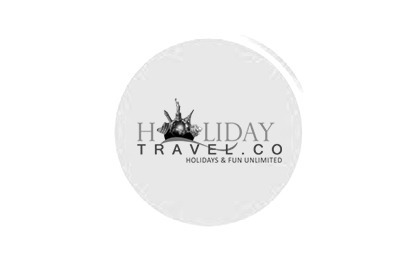 Holiday Travel is proud to arrange tours for kids. We offer educational, entertaining kids walking tours,Summer vacation tours throughout India & in other countries too. Our tours are recommended for kids aged 6 to 13 years old- though grown up chaperones and other ages will also enjoy our tours! Holiday Travel's Kids tours are designed and led by specially trained teacher. We'll take your kids on a trip through time they'll never forget! We arrange Summer Holidays Special Tours for kids from Mumbai to Himachal.